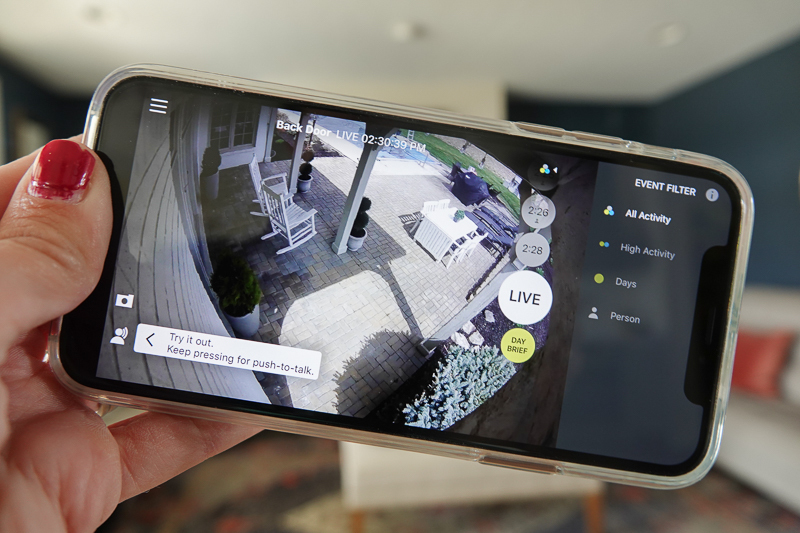 Easy to Install Security Camera - Sincerely, Sara D.
We have wanted to add a security camera to our backyard for a while, and we found the perfect solution with Logitech Circle 2 – an easy-to-install security camera. Having a security camera watching our backyard gives me added peace of mind. It is nice to know I can always see what is happening back there – whether I am home or away. 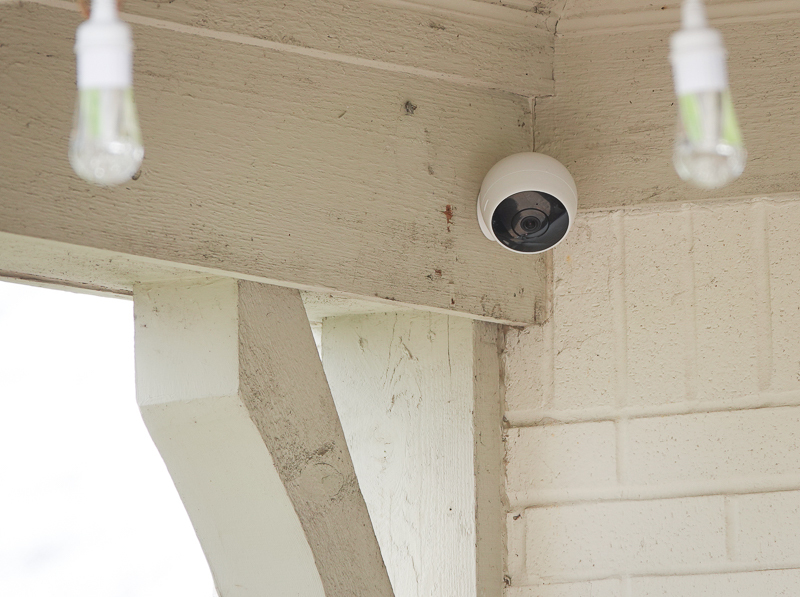 Circle 2 is the the only indoor and outdoor, weatherproof, Wired or 100% Wire-Free, 1080p HD home security camera with up to 180° field-of-view that records when motion is detected, has night vision, goes just about anywhere, and sets up in minutes. Circle 2 also has powerful integrations and will work with your smart home. 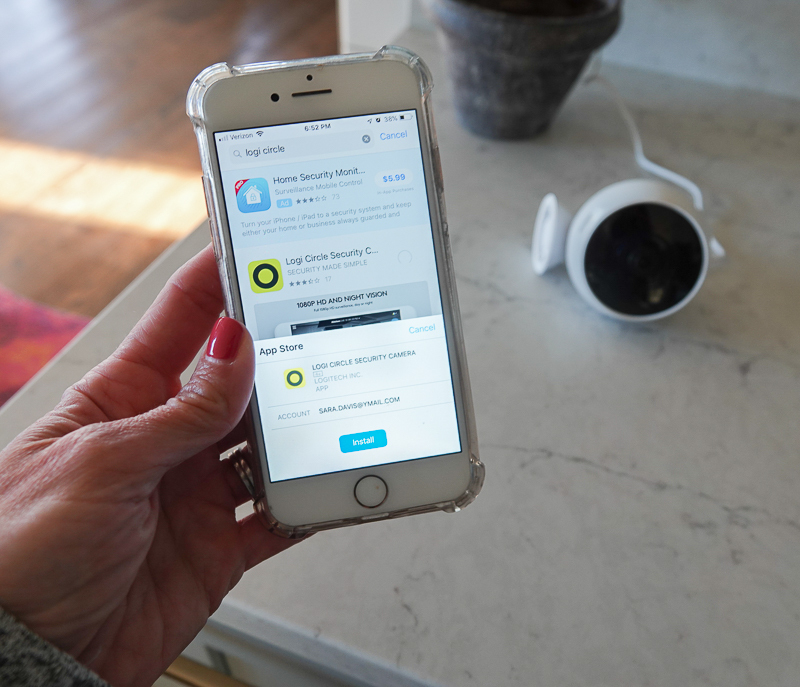 You can tell Alexa to turn on Circle 2 before you leave home, use Apple HomeKit™ to control your place while you’re away, or ask Google Assistant to pull up your camera’s live stream on your phone or Chromecast™ device. 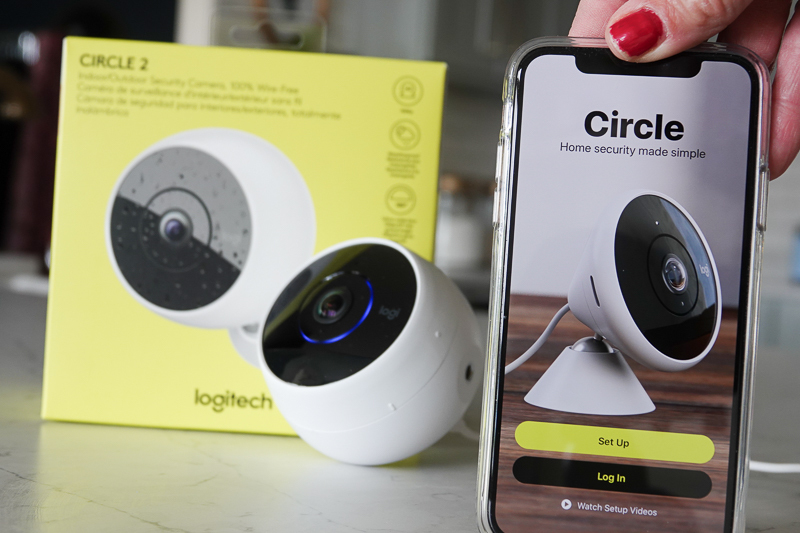 We chose to go Wire-Free, which gave us the freedom to position the Logitech Circle 2 camera wherever we wanted (which happened to be in our backyard). 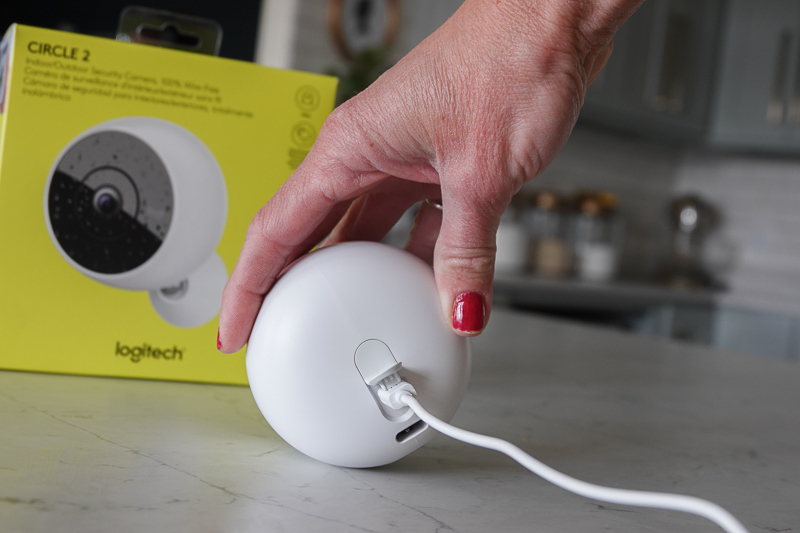 The Wire-Free camera charges quickly and easily using the included charger. Once the light changes from amber to green, it’s go time! Set up for the Circle 2 is very simple and once you connect it with the Logi Circle app, you are walked through the entire set up process. We mounted our Circle 2 under our back porch overhang. We used the provided mount and adjusted the camera to where we wanted it to see. 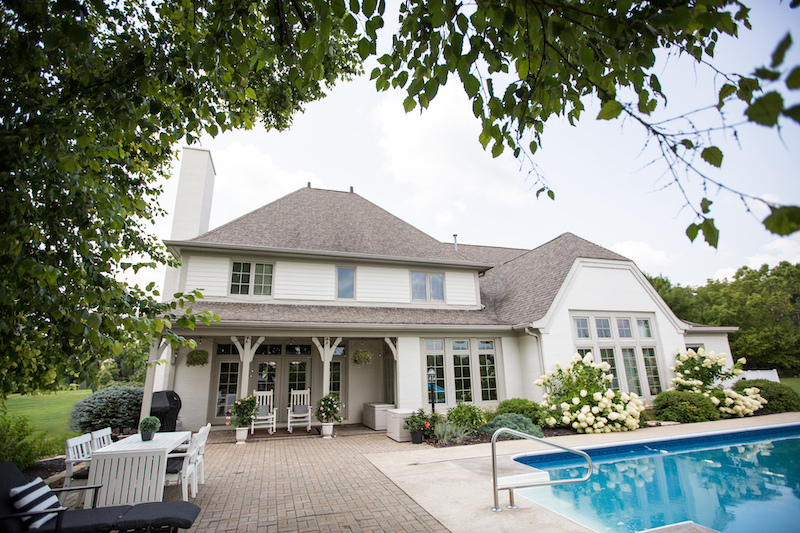 Its view is pretty impressive – both from scope and quality! There are many mounts available for Circle 2. We used the provided mount, but there are also window mounts, plug mounts, and even magnetic mounts. I love looking through the days activities. It gives you a fast version of everything it saw throughout the day. If you see something suspicious, you can take action directly from the Circle app – take a snapshot, download footage, or use talk and listen to deter them. 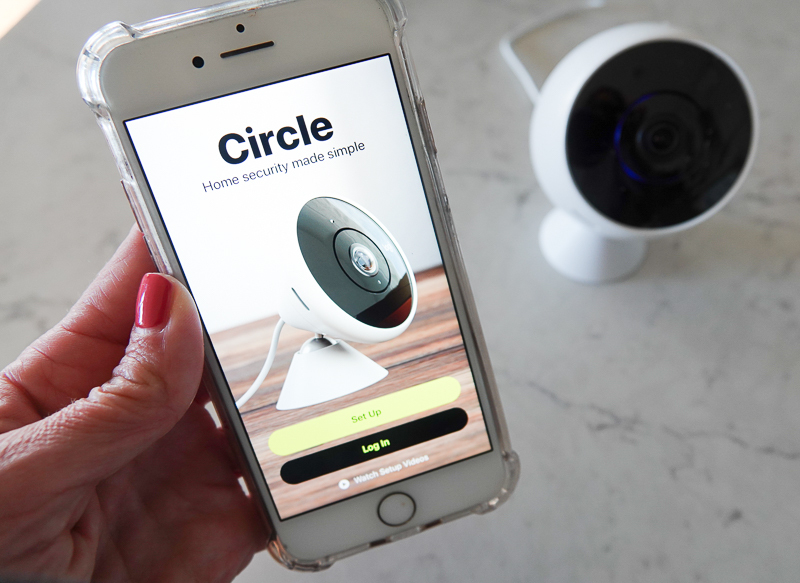 No matter where you place it, Circle 2 provides a crafted home security experience that will continue to evolve with your needs. 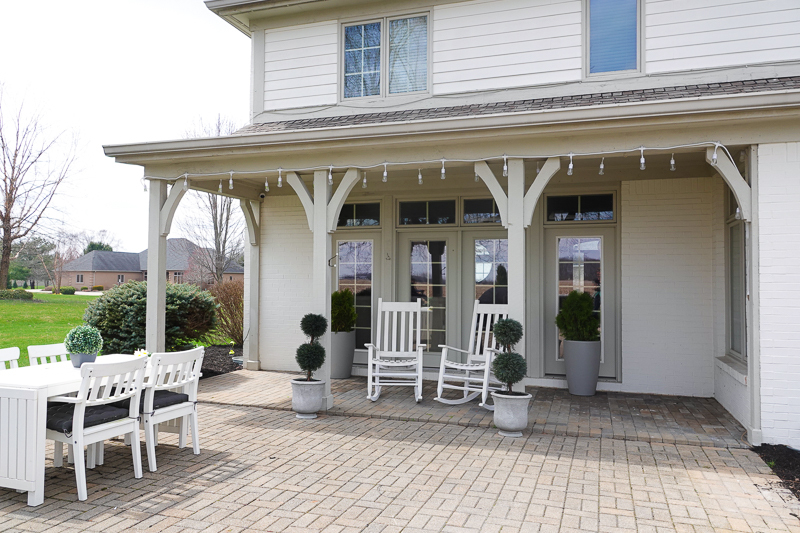 One of my favorite features of the camera is the Smart Location feature. 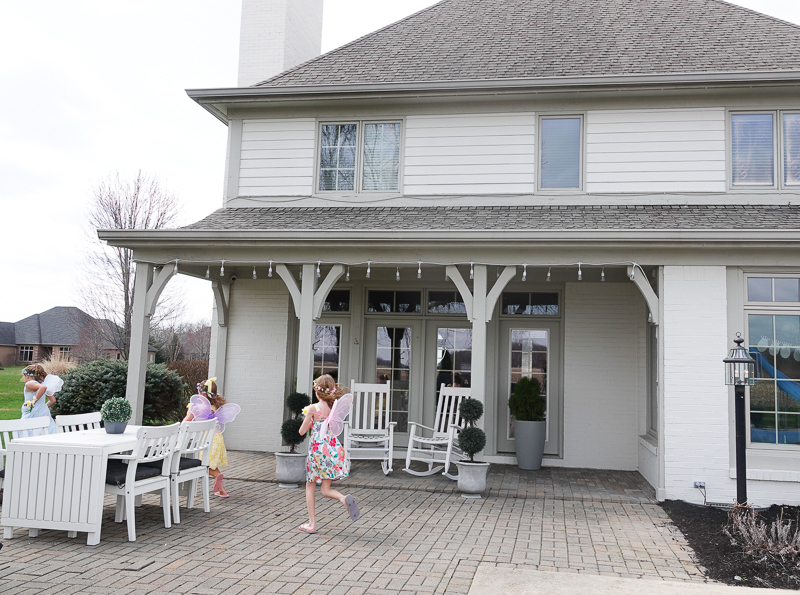 It automatically detects when you leave the house or come home, and you can receive alerts when you’re away (and pause alerts when you are back). I love keeping an eye anywhere I want with Logitech Circle 2. Because you never know what you may see!